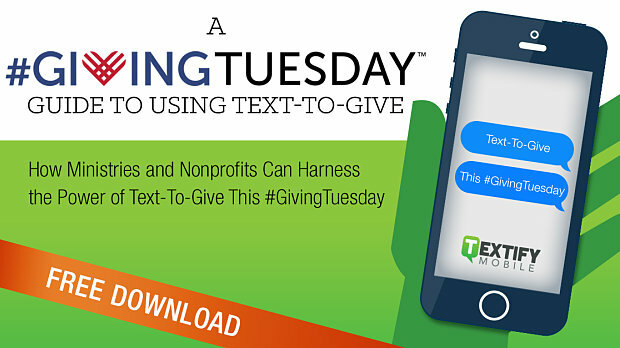 Enter text-to-give, an easy way to allow your donors to donate right from their phone with a simple text. We've put together this free, handy guide to help you integrate texting and make the most of your campaign this year. By making it easy for people to give wherever they are, you can cut through the holiday hustle and bustle and empower your supporters to make a difference, whether they're at the mall, trimming the tree, or still recovering from the post-Thanksgiving turkey coma.